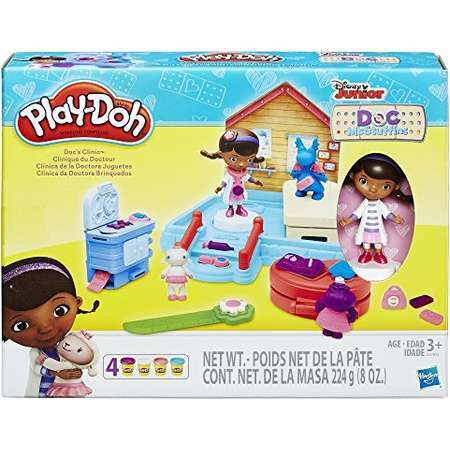 Go To Store Based on the television series created by Chris Nee. 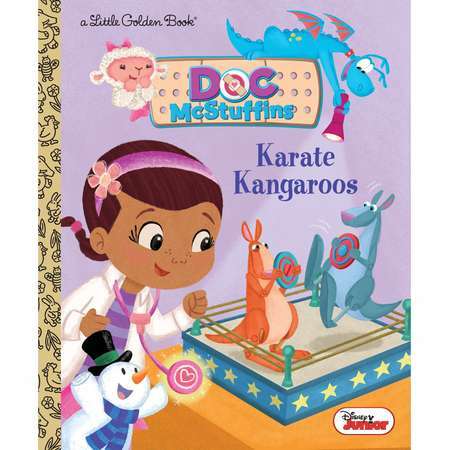 This Little Golden Book, based on an episode of Disney Junior's Doc McStuffins , is perfect for boys and girls ages 2 to 5. Who can figure out why a toy from the Karate Kangaroo game keeps falling over? 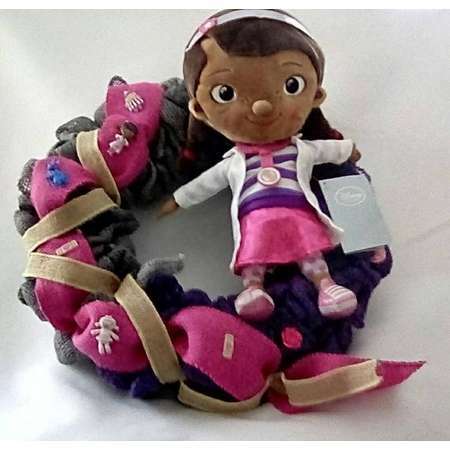 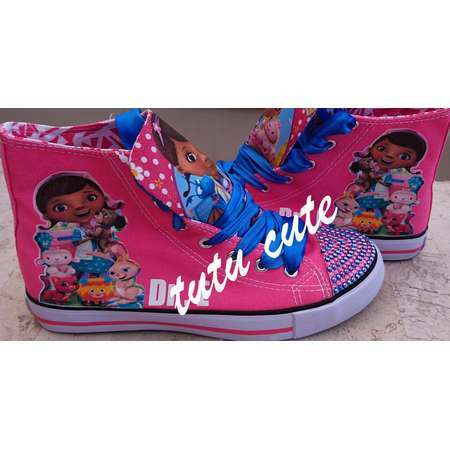 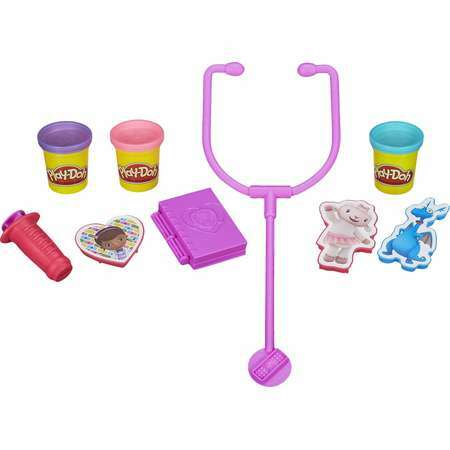 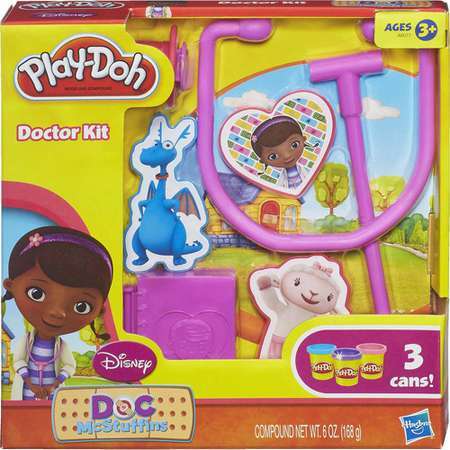 Doc McStuffins can! 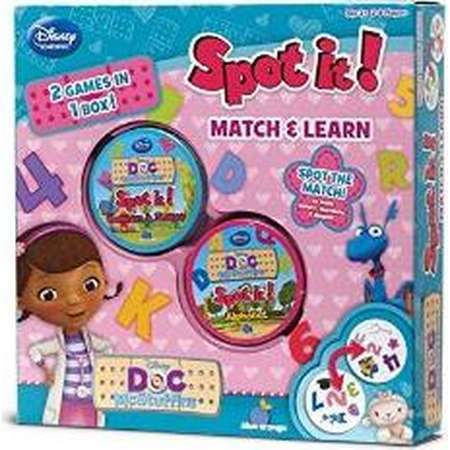 Go To Store Based on the television series created by Chris Nee. 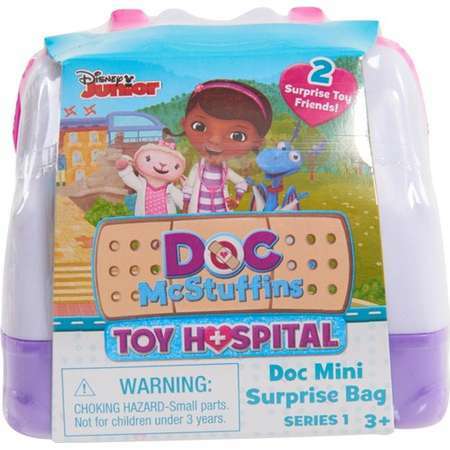 Doc practices taking care of a baby doll to help get ready for the arrival of a newly adopted baby McStuffins! 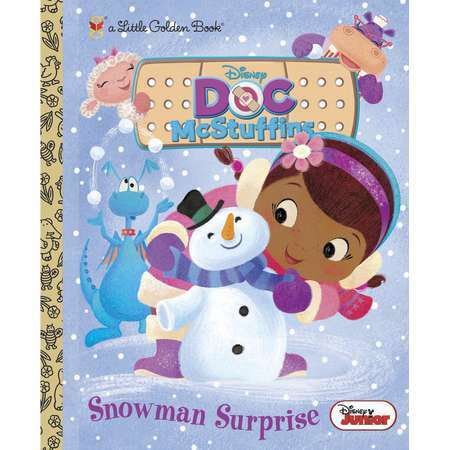 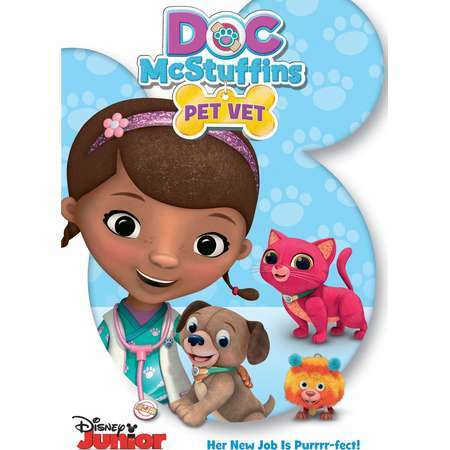 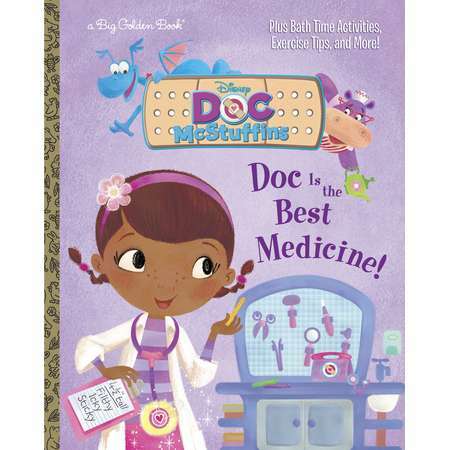 Children ages 2 to 5 will love this full-color Little Golden Book retelling of an episode of the hit Disney Junior series Doc McStuffins ! 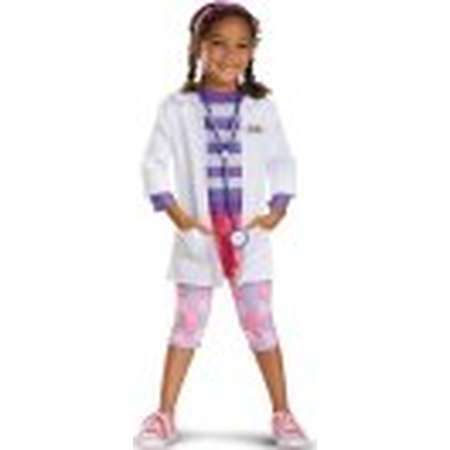 Go To Store Disney Figural Shape Lamp Doc McStuffins.3+. 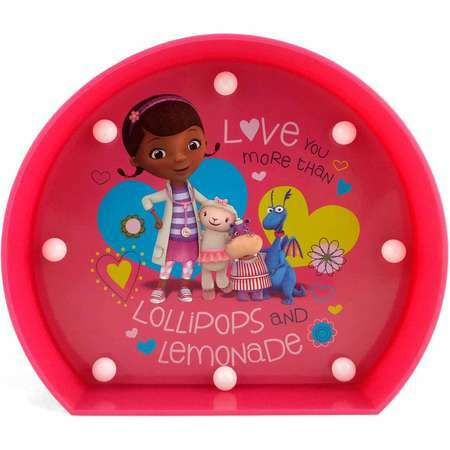 Love you more than lollipops and lemonade. 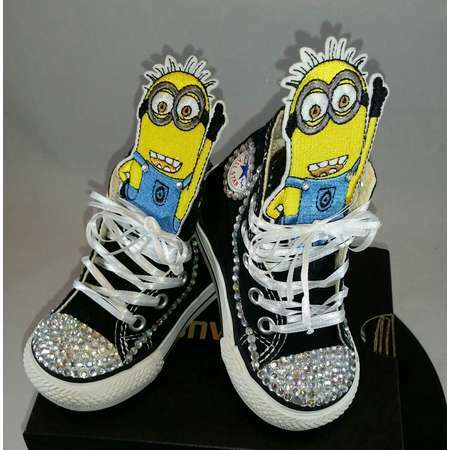 8in W x 6.9in H x 2.5in D (20.32 x 17.52 x 6.35 cm). 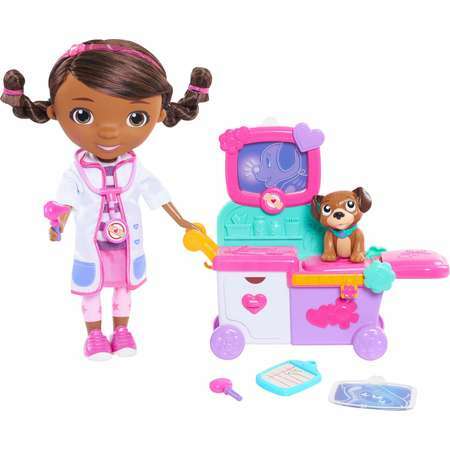 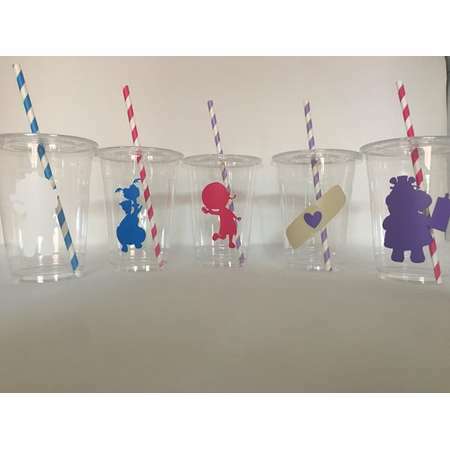 Disney Figural Shape Lamp Doc McStuffins. 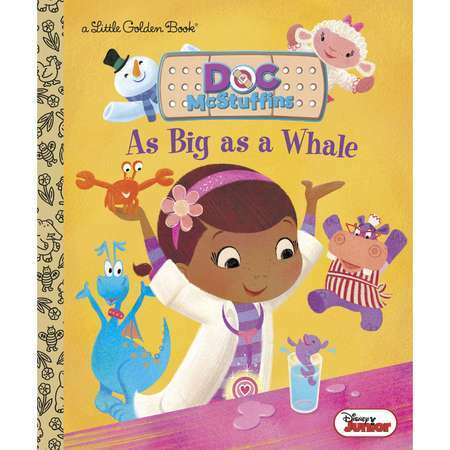 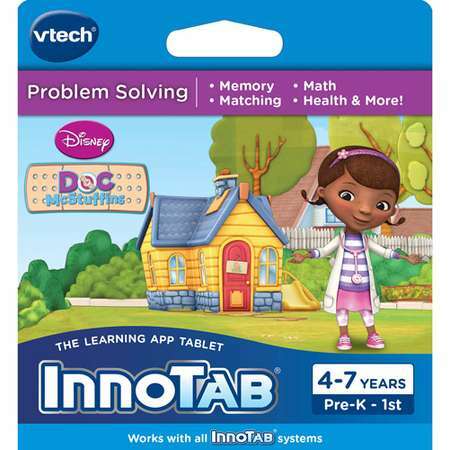 For ages 3+. 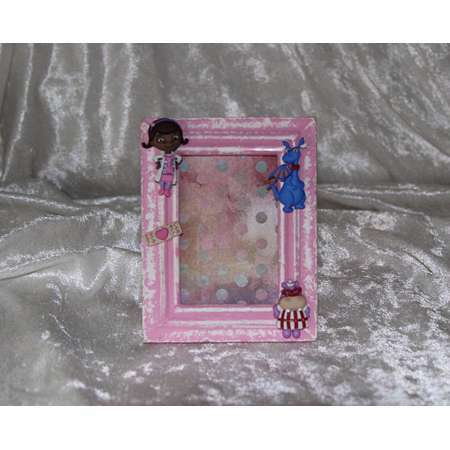 It is easy to hang on your bedroom wall. 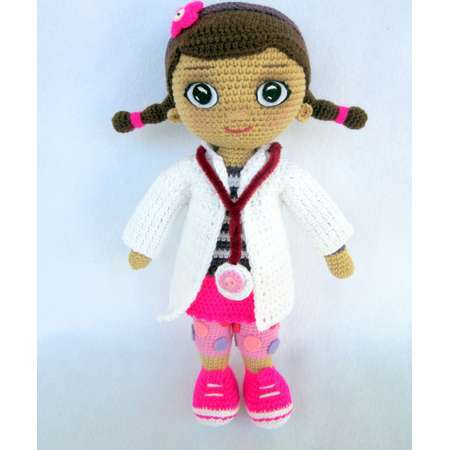 Great for your desk. 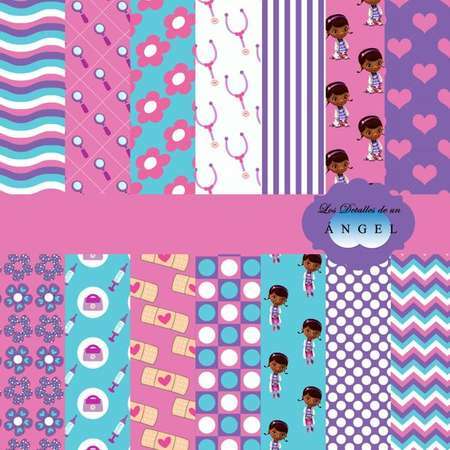 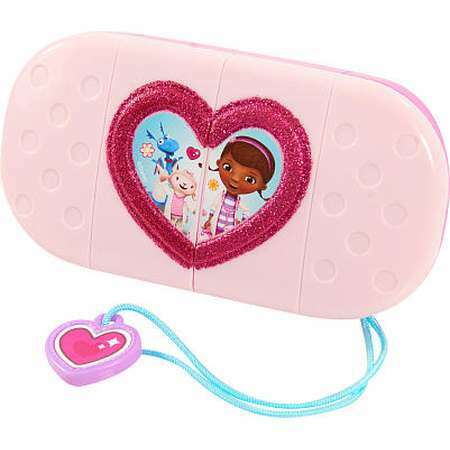 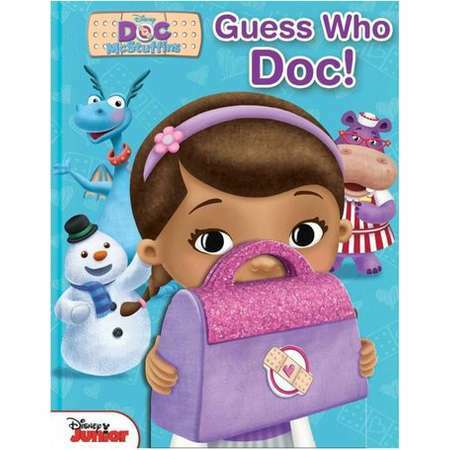 Go To Store Crayola Color Wonder Coloring Pad Doc - Doc McStuffins Join Doc McStuffin in this mess-free 18-page Color Wonder Pad. 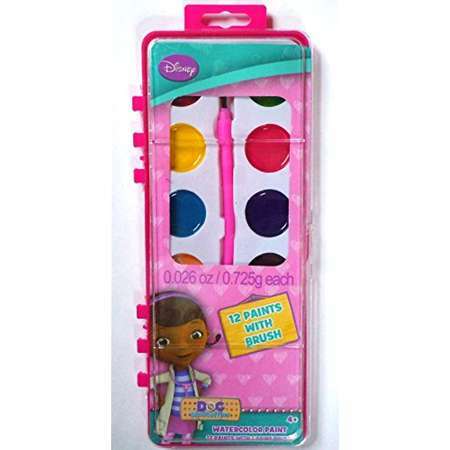 Works with all Color Wonder Markers and Paints. 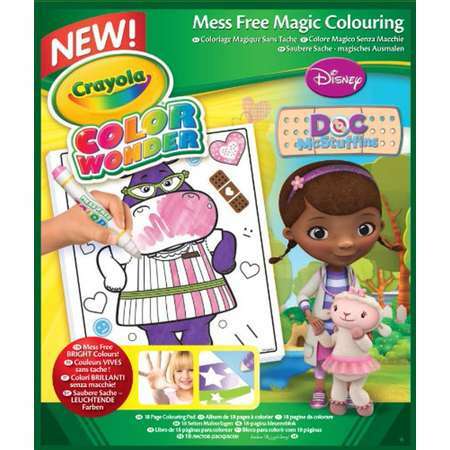 Colors appear only on special Color Wonder paper! 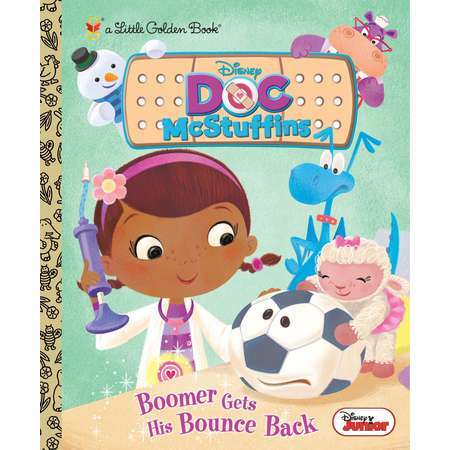 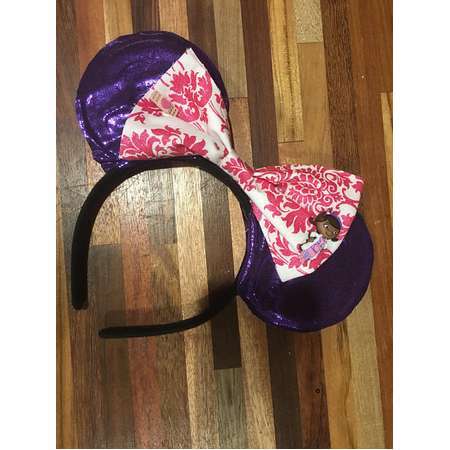 Item recently changed from Minnie Mouse to Doc McStuffins. 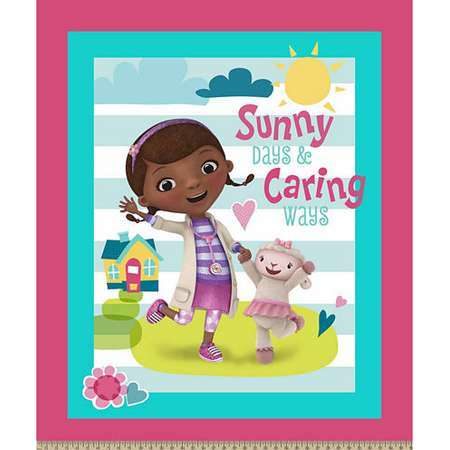 Go To Store Warm and cozy, toddler sized fleece blanket with your child’s favorite characters. 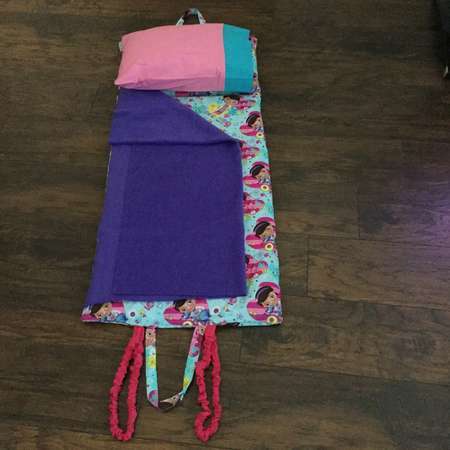 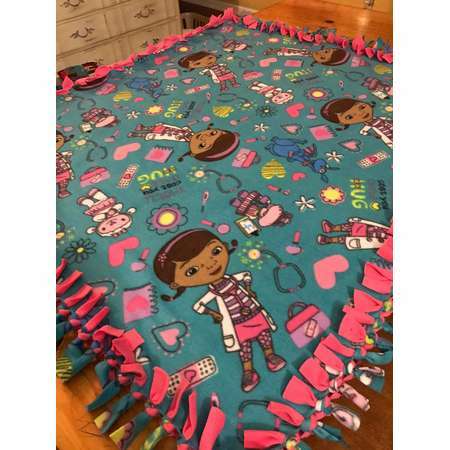 Measures 1-1/2 yards, approximately 45x54 inches.